Private kid and family friendly tours in LA available any day with free pick-up and drop-off at your hotel in Los Angeles, Santa Monica, LAX airport, Hollywood, Beverly Hills, Long Beach, Anaheim (Disneyland area). Visit the best kids attractions on a family friendly tour Los Angeles for families with kids. 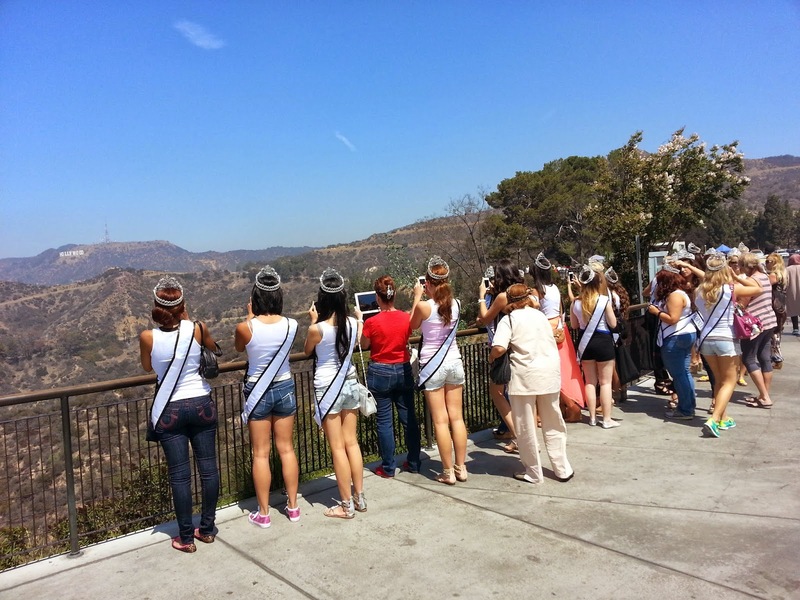 Private Los Angeles kid friendly day tours can be arranged for 4 or more hours. If you have any questions about family friendly tours Los Angeles, just drop us a quick note to info@latraveltours.com or call 1-800-761-1775, In Australia, call (03) 9005 5907. Custom quotes for sightseeing bus (coach rental) group tour, field trip tour. Best rated family trip tour on Tripadvisor, Yahoo and Google - reviews for American Riviera private tours.